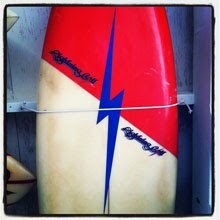 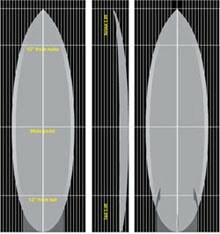 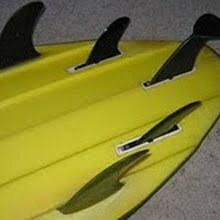 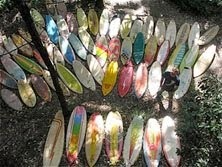 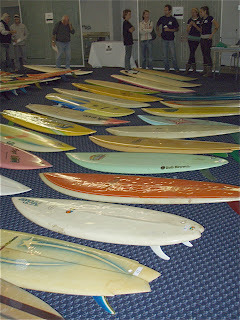 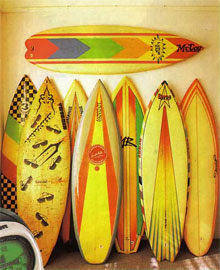 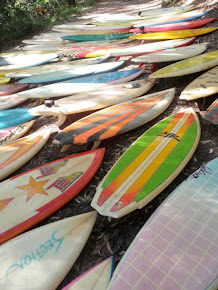 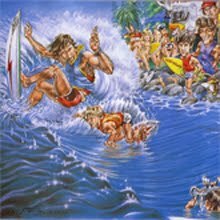 : Board Collector: Mick Mock's Vintage Surf Auction 2007. 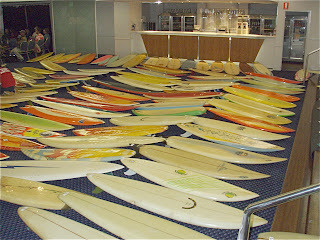 Harbord Digger's Club. 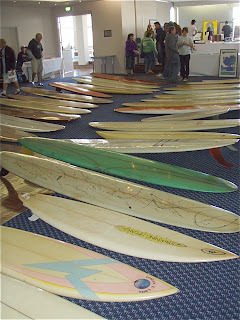 Mick Mock's Vintage Surf Auction 2007. 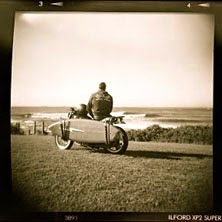 Harbord Digger's Club. 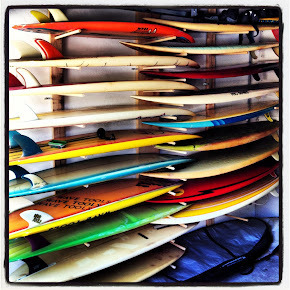 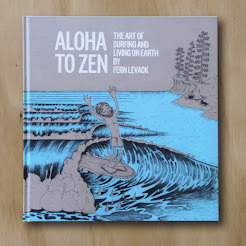 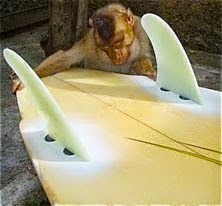 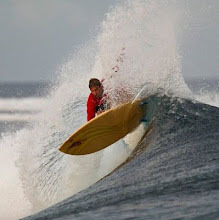 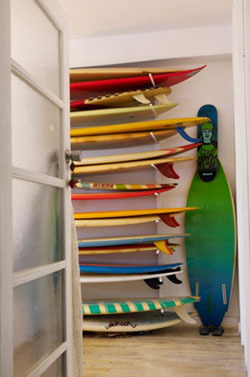 I don't surf, own a board or live near an ocean, an yet was captivated by your blog. 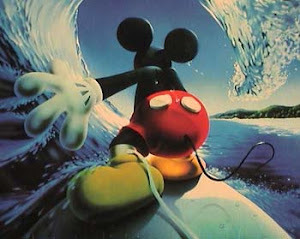 Perhaps it is because you enjoy what you do and it comes across. 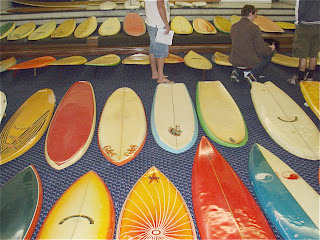 Some of those boards are beautiful.